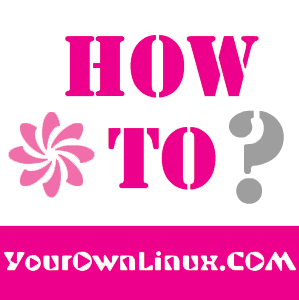 How To : Install/Upgrade to Linux Kernel 3.19-RC2 in Ubuntu/Linux Mint Systems ~ Your Own Linux..! The Linux Kernel 3.19-RC2 is now available for the users, announced Linus Torvalds. This Linux Kernel version comes with plenty of fixes and improvements. This article will guide you to install or upgrade to Linux Kernel 3.19-RC2 in your Ubuntu or Linux Mint system. Blew my networking out, but the upgrade instructions were good. This work for me. Instruction good as always:) Thanks.